Have your next event on a luxury yacht, and mix in some unique entertainment like flame throwers - and you’ve got a truly world class affair. Explore entertainment and luxury add-ons to make your next event a success. At Pacific Avalon, we aren’t afraid to raise the limit to make your event unforgettable. Experience live fire dancers from a world-renowned studio. Simply add them on as entertainment for your next yacht charter, and we will take care of the rest. 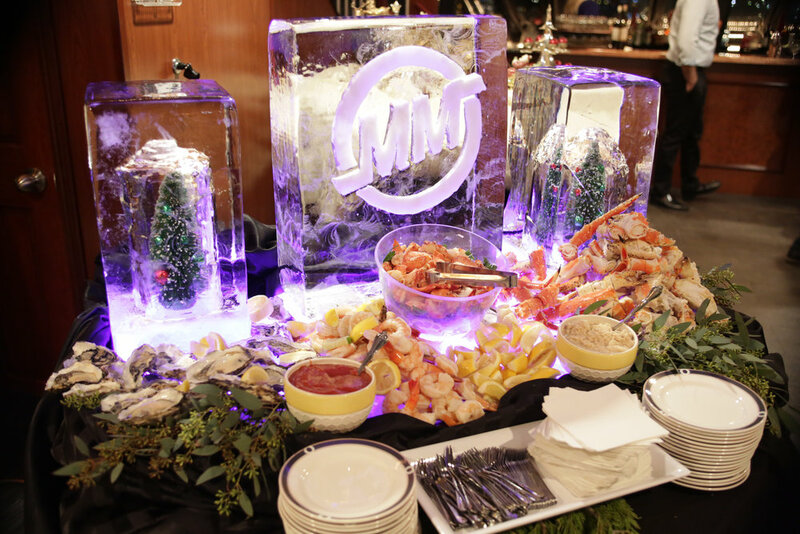 Another amazing addition is the option to use ice sculptures to display your brand’s logo. Perfect for corporate events, product launches and meetings. Inquire for details. Adding a show to your cruise is a sure way to have your Guests raving about your special event for years to come. 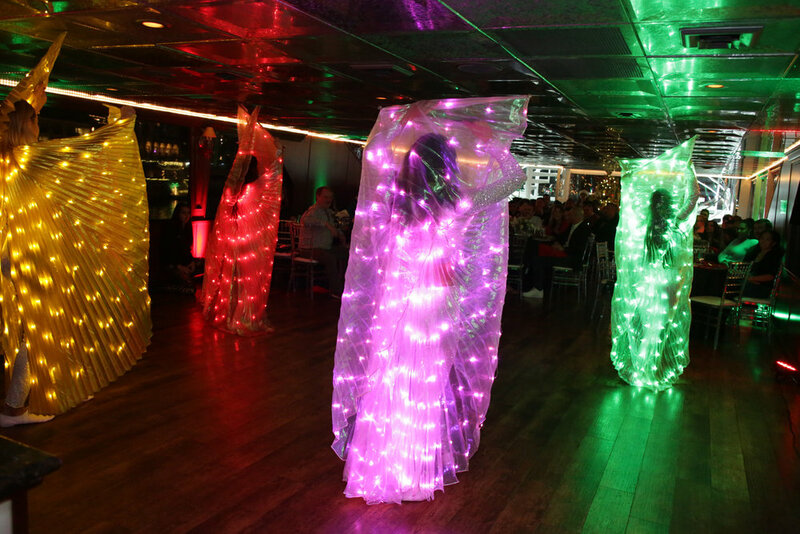 From unique costumes, to fun engagement with your Guests, adding entertainment or live music to any type of charter is always a hit! Inquire for details.